For reasons we won't get into, about a year ago I found myself with a lot of free time on my hands and too much body fat. 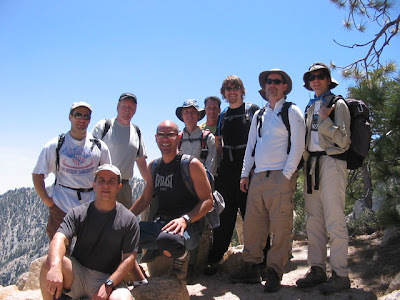 I used to backpack a fair amount and had done some day hikes with the Sierra Club, so I visited the Sierra Club's Angeles Chapter Outings Schedule to see what sorts of things were going on. I noticed that there are night hikes in Griffith Park every Tuesday, Wednesday, and Thursday at 7pm. Since I live and work right in the area, I figured I would give them a shot. Since I was showing for a night hike in the winter, I wasn't expecting too many people. Boy, was I wrong ! There were over 100 people in the parking lot. I didn't quite understand how it was going to work, but it was announced that the hikes are divided into speed rating 1-6, with 6 being the faster and an admonition to not go above 3 if you were new. Out of hubris, I did a 4 (those people did look so tough !). 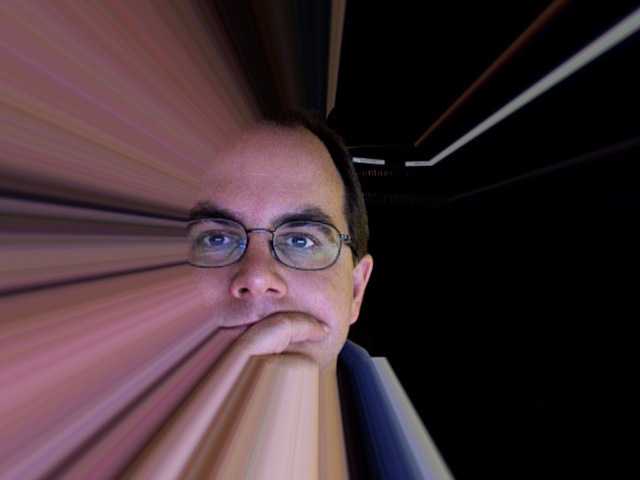 I am still doing 4's today. I really liked the hikes and quickly fell into a Tuesday/Thursday hiking routine. I have met some great people on the hikes and a few have become close friends. 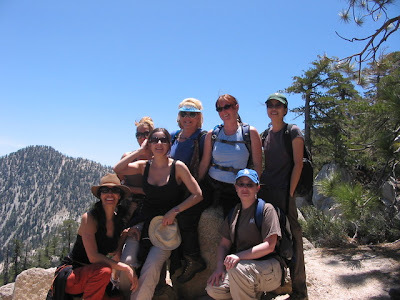 If you want to find hikes in the Los Angeles area, check the Angeles Outings Schedule, the Angeles 20's & 30's Singles Outings Schedule, and the Outdoors Club Schedule. Here is a picture of me with a group on a hike to Mt. Waterman (I am at the front left). And so you don't think this is just a guy thing, it is followed by the picture of all the women on the hike. Maybe I will see you on the trail!